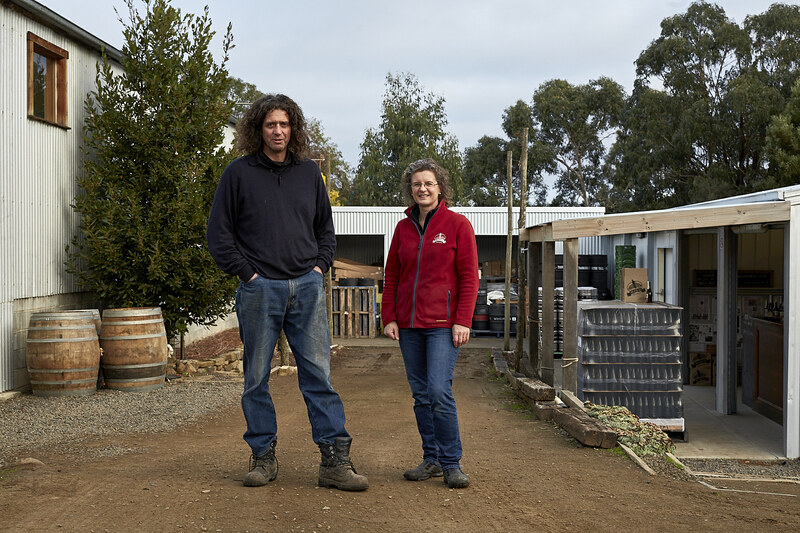 'Charlemont' is the name of our 600 ha farm on the banks of the Derwent River in southern Tasmania. 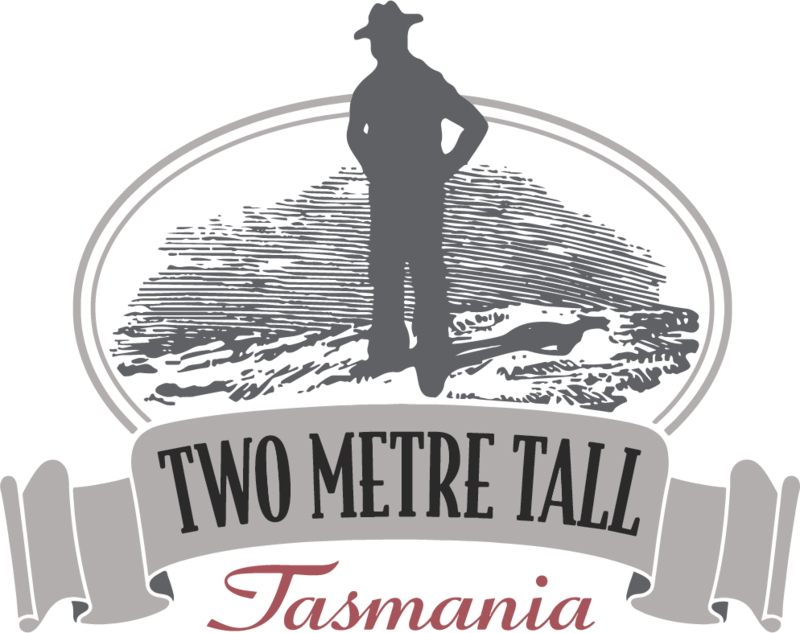 Just a short 40 minute drive from the heart of Hobart along the road towards the north west. With just 20 inches average annual rainfall, our farm provides some rural challenges. Fortunately the plentiful Derwent River provides a bountiful water supply. We are a stone's throw from the historic hop fields at Bushy Park.